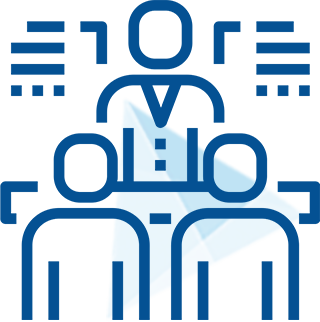 The Icebreaker Capital provides entrepreneurs with access to expertise and insights in innovation, product engineering and strategy, funding and talent, legal and financial support. We all fear getting started. Stepping forth into the unknown future. Taking the risk of following our dreams. If only there was an easy way to get started, build momentum, and keep that momentum. There is - and it’s called a Minimum Viable Product (MVP). Funding is key to every successful venture. We can help you with business planning, pitching, and access to the right investors. Assistance to startups with access to new markets HK, Singapore, Korea, India, Vietnam. Currently, 60% of startup founders in Europe come from non- technical disciplines (business, arts) and 42% are starting their companies as a sole founder. We believe we can bridge this gap by finding the right CTO, matching them with startups. The choice of the optimal form of the company and jurisdiction. Preparation of a contract for financing venture capital (investment contract). Drawing up of legal documents necessary for the functioning of the startup. Accounting support. Do you have core competencies in your team? Are you able to create a minimal viable version of the initial product? Can you attract superstars? What have you done previously that has been a knockout success, business or technically? What is unique about your team’s background that will enable you to be successful? What is the size of the market for your technology? Is it a market with a leader? Is it an old market with small players? Is this a new market? How well funded are your competitors? What do your current customers say appeals to them and why? What problem does your product solve, and why is your approach unique and defensible? What fundamental advance does your product demonstrate? What are the technical barriers to entry based on your proposal that will work in your favor? The best way to get your idea to stand out is to carefully think out and clearly demonstrate your thoughts regarding these areas in your proposal. Since 2017, we have founded, created, supported, and financed more than 12 companies. 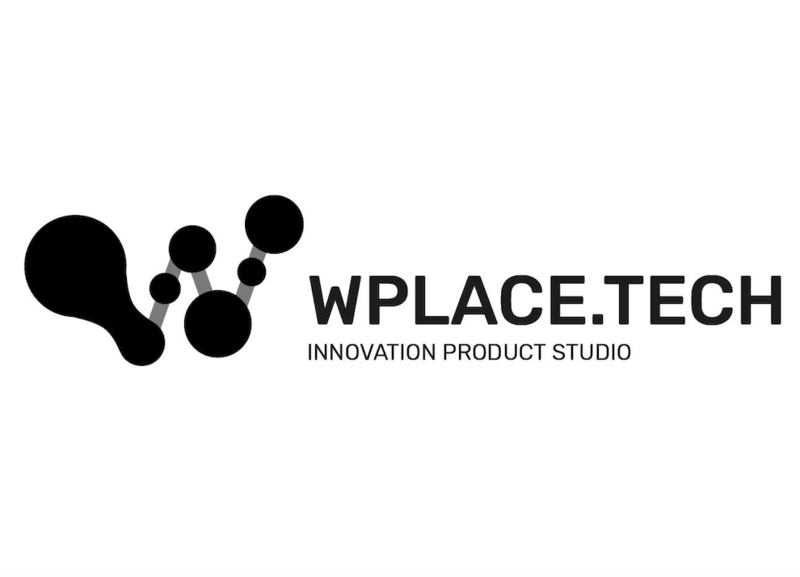 WPLACE is an innovative product company. We provide Full cycle from business idea to the sale of the final product. We undertake business risks together with the client. Build great products > Deliver them the market > Insure their steady growth > Multiply success. Company «Green Energy Inc» and its management started its activity in 1995. Official exporter of Korean innovative technologies, ranging from valves, compressors, and steel pipes; leading producers which supply to worldwide markets with Samsung, Daewoo, Doosan, and Hyundai. 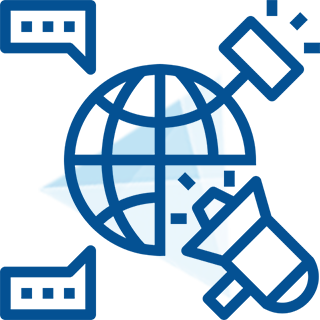 SourceX creates a BSS/OSS, Enterprise IT solutions for fixed networks. Our tightly integrated solutions are tailored to each client’s requirements and span the services spectrum from Product Development, System Modernization, Security, AI and SDN/NFV. 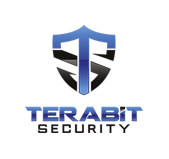 Terabit Security is a privately funded technology company with offices in San-Francisco, California and operates in EU subsidiary in Kyiv, Ukraine. Founded in 2011, Terabit Security is a fast-growing company providing DDoS Protection Solutions, telecom technology consulting and 24×7 technical support services. Our main goal is creating a product that provides effective protection against attacks and other danger in Internet. Currently, 60% of startup founders in Europe come from nontechnical disciplines (business, arts) and 42% are starting their companies as a sole founder. Although the costs of starting a company are very low, there is still, a problem for business founders to find technical co-founder at the earliest stage when they can offer only equity. 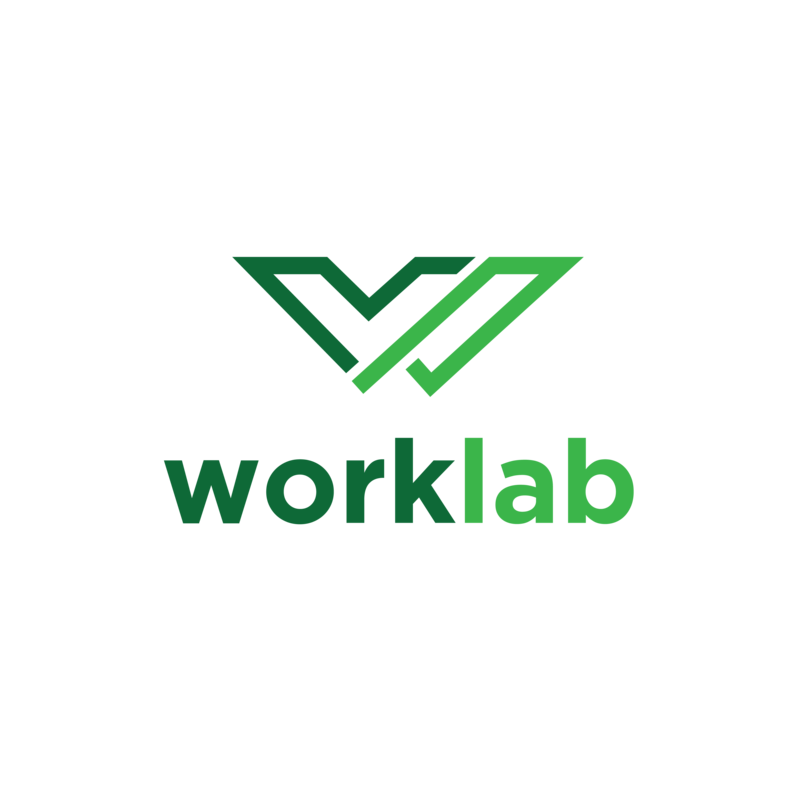 At the same time, there are quite a lot of senior engineers specifically here in Ukraine, that would like to join some good startup, but they are not ready to move at this stage and without salary. We believe we can bridge this gap by creating a network of such specialists, matching them with startups, and providing initial financing to cover the costs of such CTO for several months and also developing MVP by reliable local partners. After that, the company can raise a seed round or enter some the business incubator and CTO can move safely to continue working on a product. Blocknex is an R&D company focused on blockchain technology and machine learning automation. We work with clients from Korea, Hong Kong and China, R&D center is located in Ukraine. 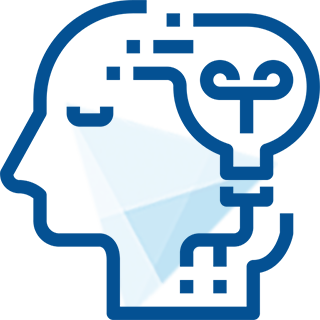 SoftOne is a custom software development company. Key employees have 15+ years of experience in Fintech, Telecom, and Oil&Gas Industry. R&D office: Ukraine, Kyiv, and the Philippines, Cebu city. ExtraTECH is a system integrator, which has been operating on the Kazakhstan market since 2005. We provide a wide range of services in the field of building networks, IT infrastructure, BSS/OSS systems. SoftOne is a multinational company that provides software development outsourcing services to companies from US, Canada, Europe and Australia. AI. One of the key areas of research for 2017 is data efficiency: the problem of trying to teach machine-learning systems how to do more, with less. Cessilia joined Icebreaker Capital in 2017. Prior to that, Cessilia was a founder of Green Energy, Inc., where she cooperated with world's largest energy companies and governmental organizations, in Korea, Russia, and India. We make our 40+ years of entrepreneurial experience available to you. We have gathered experience as CTO, CFO, founders, angel investors and venture capitalists. Alexander is interested in working with entrepreneurs building businesses centered around Telecom, Security, AI, Blockchain and IoT. Alexander Founded Icebreaker Capital in 2016. Prior to that, Alexander was a partner at Faster Capital, where he helped with all aspects of the startup lifecycle including product, strategy, recruiting, business development and general mentorship. Alexander co-founded and served as CEO of six venture backed start-ups. Most recently, he was CEO of SourceX, a leading provider of BSS/OSS, Telecom Consulting, Billing Systems, Application Services and System Integrations Solutions. Before that, he was co-founder and CEO of Terabit Security. Terabit Security is a fast-growing company providing DDoS Protection Solutions, telecom technology consulting, and 24×7 technical support services. Earlier, Alexander was CTO of Noction. Noction is a fast-growing company providing BGP network performance automation, enabling enterprises to take full advantage of the maximum network performance for business-critical applications such as e-commerce, VoIP, and media streaming across IP networks. Cessilia is interested in working with entrepreneurs building businesses around commodities; energy: oil & gas, natural gas and biomethane, trading of equipment for oil, gas and heat, turnkey solutions, and education programs. Cessilia is also interested to work with governments to build foundations for stronger inter-governmental relations between Republic of Korea and other countries, to facilitate exchange of national strengths. Interested to build relations with those involved in social development and those on-ground working to alleviate poverty. Cessilia joined Icebreaker Capital in 2017. Prior to that, Cessilia was a founder of Green Energy, Inc., where she cooperated with world’s largest energy companies and governmental organizations, in Korea, Russia, and India. She developed all aspects of the startup including business strategy, developing international business relations, intergovernmental relations, organizing project financing solutions, participation in overseas tenders and contracts. Green Energy company is a member of a “dream team” group of companies consisting of Samsung C&T, Daewoo, Doosan Infracore, KOGAS, etc. offering joint turnkey solutions overseas. Cessilia co-founded with Russian partners, IEC Korea, LLC Kimako, LLC NIFTI, core business trading of equipment, organizing the first-time Russian market penetration of Korean high-technology industrial equipment, with ongoing growing export supply today. Cessilia also cooperated with Asian Development Bank, in joint case study on landfill methane-to-natural gas projects of Seoul and Wonju, Korea, and was invited as an ADB Resource person as a speaker for annual Forum "Inclusive and Sustainable Transport", at ADB Headquarters in Manila, Philippines. Cessilia starting her entrepreneurial experience at the age of 23, serving as CEO of Park English in the education industry, becoming a contractor to the Korean Ministry of Education, and rising as industry top 3 companies in the nation, being nominated as Vice Chairwoman of Korea ESL association. Cessilia is also co-founder of three (3) international volunteer organizations, English education for orphanages in Korea, animal rights group, and humanitarian relief aid group for North Korea. Cessilia’s entrepreneurial dedication is fueled by her commitment to facilitate her foremost purpose of her causes; as a means to contribute to the world on the largest scale possible within her lifetime. Eugene joined Icebreaker Capital in 2018 bringing over 15 years of technology management experience ranging from startups to large international corporations with a focus on product development, technology investments and portfolio management. Since 2000 he was managing R&D activities in the US-based startup and in 2004 he joined Kvazar-Micro, the larget Ukrainian IT company which was later rebranded as Sitronics IT, where he was responsible for the technology strategy, M&A and product portfolio management. In 2010 Eugene joined technology investment holding KM Core and worked on the strategy and governance issues for holding portfolio companies. Later he was working with a number of different startups and venture companies advising in technology and investment areas.